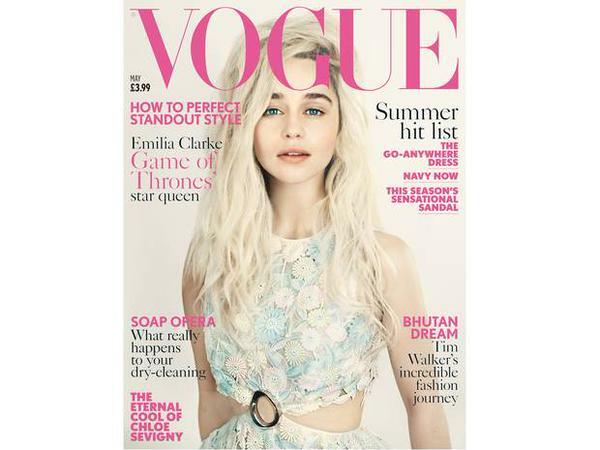 on a cover of Vogue Magazine. . Wallpaper and background images in the এমিলিয়া ক্লার্কে club tagged: photo emilia.